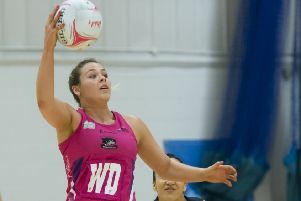 A COMMONWEALTH Games gold medal, a second Superleague triumph and two prizes at the 2018 Sports Personality of the Year Awards – no wonder former Leeds Carnegie netballer Natalie Haythornthwaite says 2018 has been her best year. 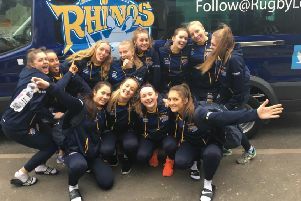 ENGLAND NETBALL’S historic year will have a positive effect on the new Leeds Rhinos club, it has been claimed. 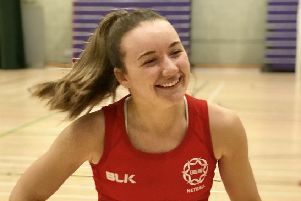 As the current generation of England’s Commonwealth Games-winning netball players garner all sorts of praise and promise, Leeds Athletic Netball Club meanwhile sees a mixture of the sport’s past and future stars all aiming to reach new heights. 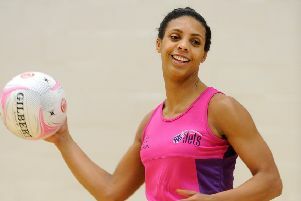 YORKSHIRE JETS have been forced to call it a day after controversially missing out on a Netball SuperLeague franchise for the 2016-17 season. 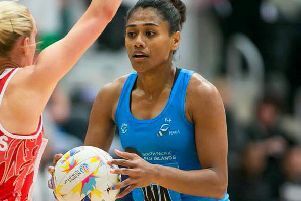 Five Yorkshire Jets players have been called up to England squads for two international tours, heightening disbelief that the club have been refused a Superleague licence for next season. 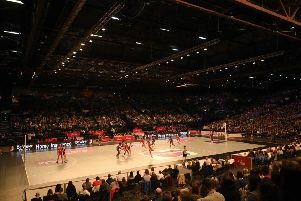 Yorkshire has lost its Netball Superleague team after they were overlooked for a licence for the 2017 season, despite the league’s expansion from eight to 10 teams. We made it! 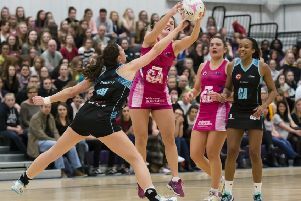 Rounds 13 and 14 of the Vitality Netball Superleague (VNSL) have come and gone, which draws the 2016 season for the Yorkshire Jets to a close. 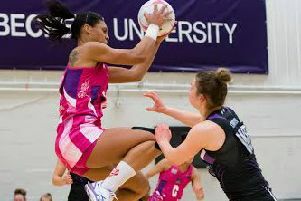 Yorkshire Jets brought their 2016 Vitality Netball Superleague season to a close with a 67-43 defeat to their Roses rivals, the competition’s leaders Manchester Thunder. 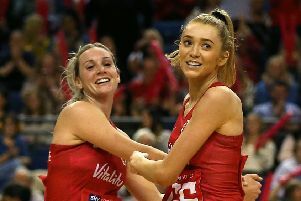 Yorkshire Jets secured their first win of the Vitality Netball Superleague season beating Celtic Dragons 45-44 in a dramatic encounter. 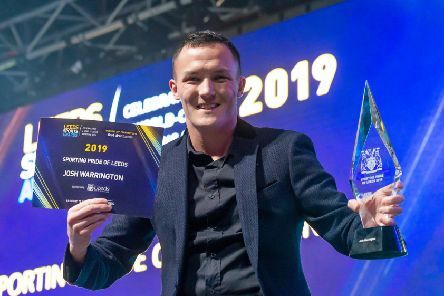 It’s the final countdown … my penultimate Yorkshire Evening Post column! 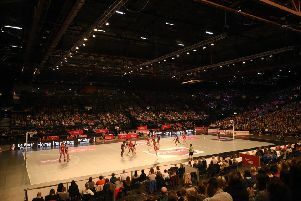 Just two more games to go and this time next week I will be kicking my heels and getting in some much-needed rest and rehabilitation after a physically and mentally bruising 2016 Vitality Netball Superleague season. 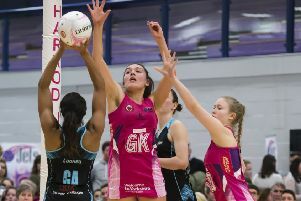 Again we came within minutes of our first win of the Vitality Netball Superleague season on Saturday but –characteristically – couldn’t hold on to claim victory against Team Northumbria in our final home game of the year. 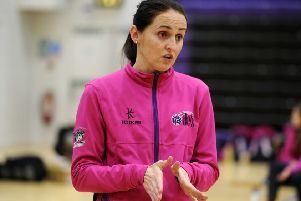 After their heartbreaking last minute defeat on Saturday, Yorkshire Jets faced the toughest possible test 48 hours later with a Vitality Netball Superleague trip to table-toppers Hertfordshire Mavericks. 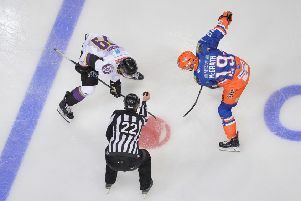 For the 40 days of Lent prior to Easter I had hoped that all athletes, fans and support staff of Yorkshire Jets fully invested in the fasting, prayer and penance required. 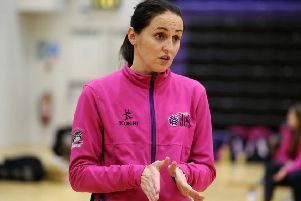 Yorkshire Jets endured another challenging day in the Vitality Netball Superleague as they were beaten 56-39 by the reigning champions Surrey Storm in Leeds. Would you believe me if I told you that we did it again? 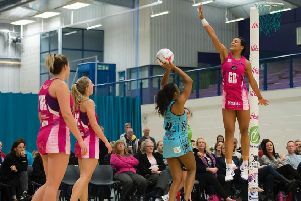 Round 9 of the Vitality Netball Superleague saw Yorkshire Jets defeated in quite spectacular fashion for the ninth straight game at my old stomping ground and against my old franchise, Team Bath. The ways in which to open a column when the end message is the same is one of many challenges that I am facing this season. A rather small one, considering. 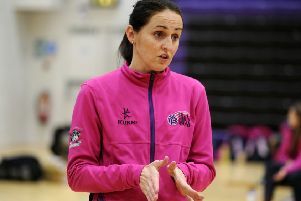 Yorkshire Jets’ poor season continued as they were beaten by 52-39 by Loughborough Lightning 52-39 in the Vitality Netball Superleague. 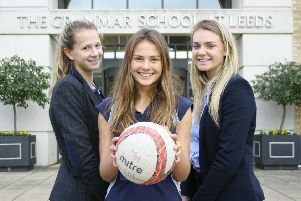 Fresh from a golden debut for England, two students from The Grammar School at Leeds are hoping to repeat their winning ways in the upcoming national schools finals.